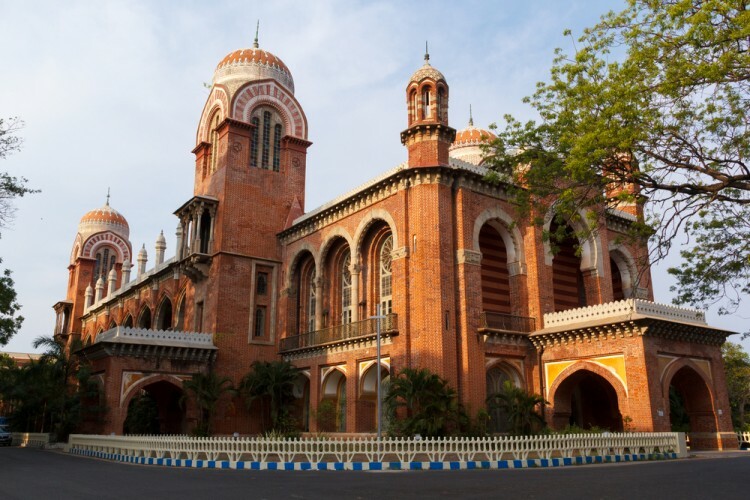 This article on 15 Most Educated States in India focuses on finding out which of the states in India have excelled in providing intellectual capital that has helped the nation become an emerging superpower. India’s economy has consistently grown at a steady pace (it has grown by more than 5% for the most of the decade), and its service sector has accounted for more than 55% of the GDP. To develop such a strong services sector and to be called one of the most preferred outsourcing hubs in the world, India needed to have a highly skilled workforce. The modern education system in India was primarily based on the system established by the British during their tenure as India’s rulers. A student generally enrols in the primary school with 4 grades at the age of 5. The secondary school education is from 5th to 10th grade at the end of which successful students earn Secondary School Certificate. After 10th grade, a student can opt for Higher Secondary education which lasts two years and is available in arts, commerce or science. Students can also opt for technical diploma courses after 10th grade which are three years programs. After 12th or after HSC, based on the students marks, its performance in various entrance test exams and other things, they can opt for graduation programs like engineering (four years program), medical (4-5 years), or graduation programs in fields like science, commerce, arts, and management. The post graduations programs are normally last 2-3 years which include masters or post graduation diplomas. Some postgraduates do further research and specialisation in subjects of their choice and obtain doctorates or PhDs in those subjects. Lack of education or lack of proper livelihood (among other reasons) can be devastating as it can be seen our article on 15 most Suicidal Cities in India. While creating the list of the most educated states in India, we have relied on the authentic data provided in by Ministry of Statistics and Program Implementation, a Central Ministry under Government of India, which deals with managing statistical data about various areas of national Importance. This ministry also undertakes program implementation under various schemes by Government of India. MOSPI has published research data on a number of post graduates per state. All 28 states and 7 union territories (generally called states under this article) were considered in the ranking. Union territories are considered separately as these don’t fall under any of the states. The numbers are presented in a number of postgraduates per million of population form. We would like to state that while employment results from education, regardless of how welcomed they are, aren’t a primary goal and learning and not employment are primary objectives of a good education system. Similarly, though educated societies are more prosperous, measuring prosperity as a function of education is not easy and would require extensive research to establish the relationship. Hence these two parameters are not considered while ranking the states, although a correlation between this list and the list of 15 most Suicidal Cities in India should be interesting to see. Following equation was used to calculate rankings score for each state.